After studying electrical engineering and serving in the first World War, William Lee Tracy began his career onstage in the early 1920s. He quickly became a star in 1924 from a production of The Show-Off and the 1928 smash The Front Page, which soon led him to Hollywood. (He would not, however, reprise his role from the play for the Academy Award nominated film adaptation). Lee’s snappy rhythm and ability to play a two-timing heel with just a rubber dime of sincerity helped land him some big roles in a time where such wiseacres were most valued. After a turn as the comedic lead in the unusual horror film Doctor X, Tracy’s defining role came in the very popular (and very pre-Code) Blessed Event. 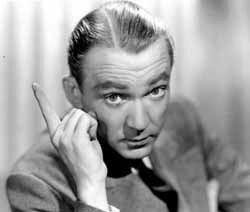 More movies would trade in on his fast talking pest of a character, and a change from Warner Brothers to MGM only helped his star rise. He has a small part in one of the studios best remembered ensemble comedies Dinner at Eight, even if he’s given the least amount of comedic material to work with. Bombshell, where he’s paired with Jean Harlow, is a highlight of this era as well. 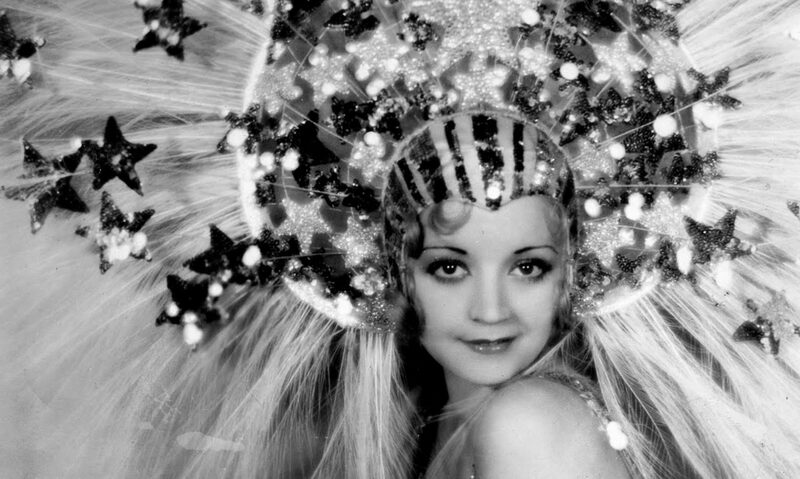 Lee’s turn as a star ended suddenly after an incident during the filming of 1934’s Viva Villa. Accounts differ, but Tracy apparently did something in Mexico– something along the lines of urinating on the wrong people or making an obscene gesture at the wrong country’s flag– and MGM sacrificed Tracy in order to be able to continue filming. Tracy’s career never quite recovered, and most of the rest of it was spent in supporting parts or on television. One bright spot was his role as the President in 1964’s The Best Man which earned him a Best Supporting Actor nomination. Tracy died of cancer in 1968.